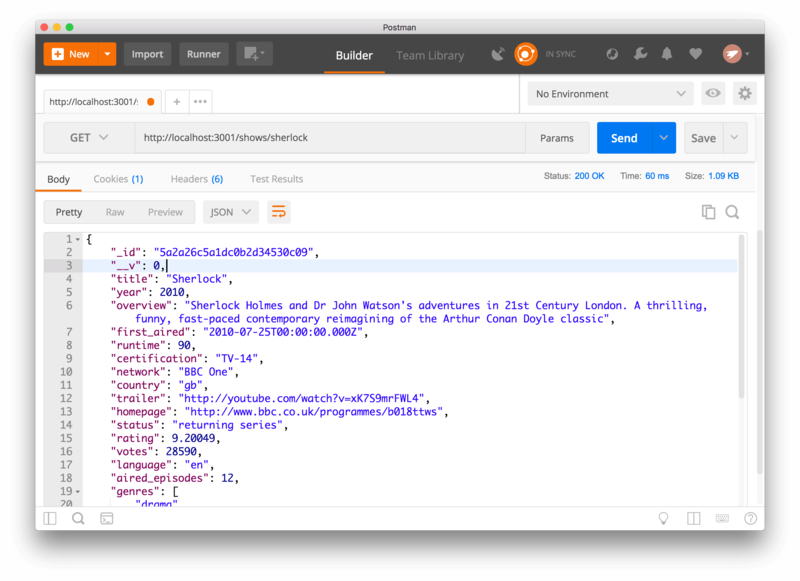 While creating the Futureflix API, you noticed that the JSON representation of documents contains the _id and version key __v. The _id field feels wrong due to the underscore prefix, so let’s remove it and keep only the id field. The version key __v isn’t necessary in the response at all and you want to remove it from the JSON as well. ¹ Monk is a character in the “Monk” TV show where the person needs to get everything straight and can’t live with some kinks. AS WE DO, so let’s get rid of the underscored fields!